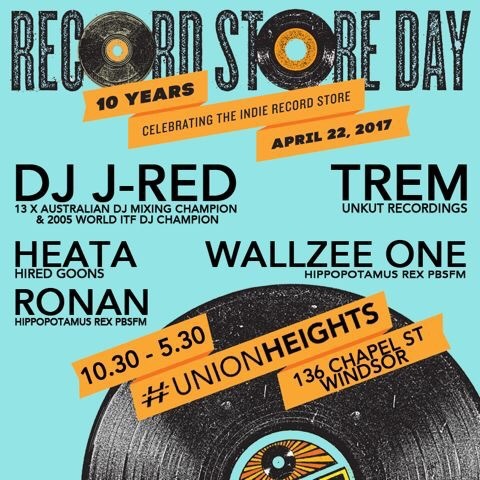 Posted on April 21, 2017, in ARTS & CULTURE, LOCAL KNOWLEDGE and tagged dj j-red, HEATA, record store day, Ronan, RSD17, trem, union heights, Wallzee One. Bookmark the permalink. Leave a comment.